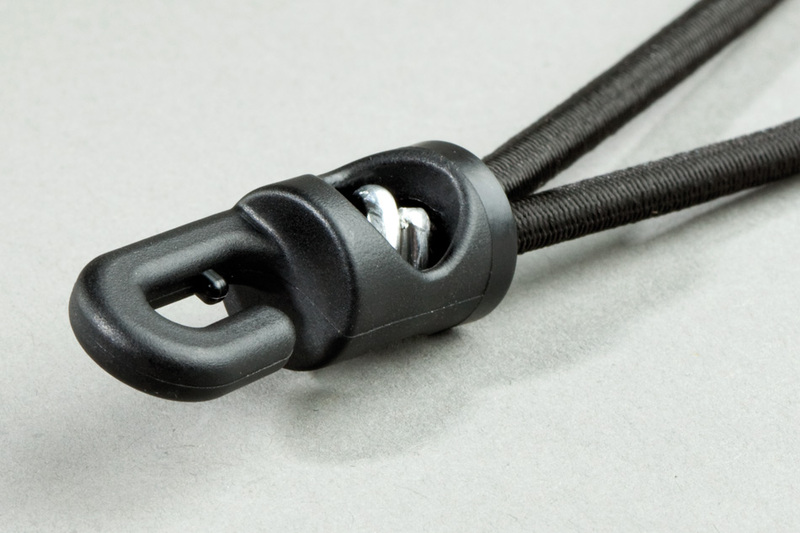 The rubber cord is available in various lengths and colours and comes with a matching hook. As a cost efficient alternative solution for fixing and mounting, spannfix is the perfect reusable cord that can be opened time and again and grows to keep up with your demands. Thanks to its even distension, Spannfix is ideal for mounting canvas or banners. Spannfix adapts perfectly to all external conditions. We are continually improving our production methods to reach the highest possible tensile strength, and by manufacturing in Germany we guarantee top quality. 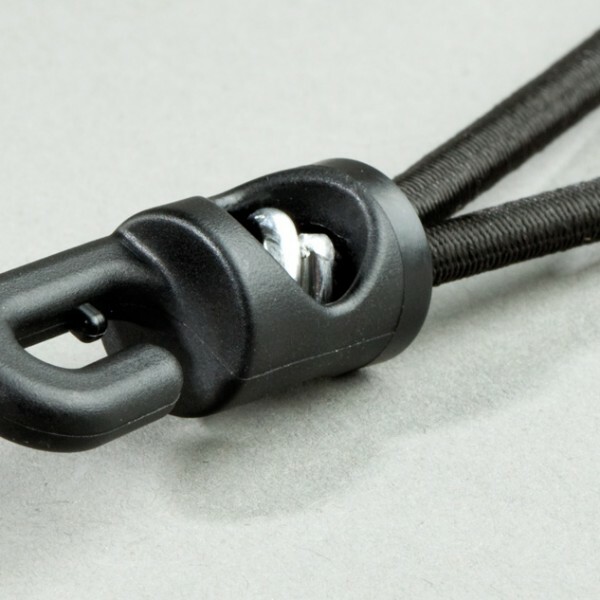 The improved hook made from premium plastic is highly break-resistant and easy-to-use.